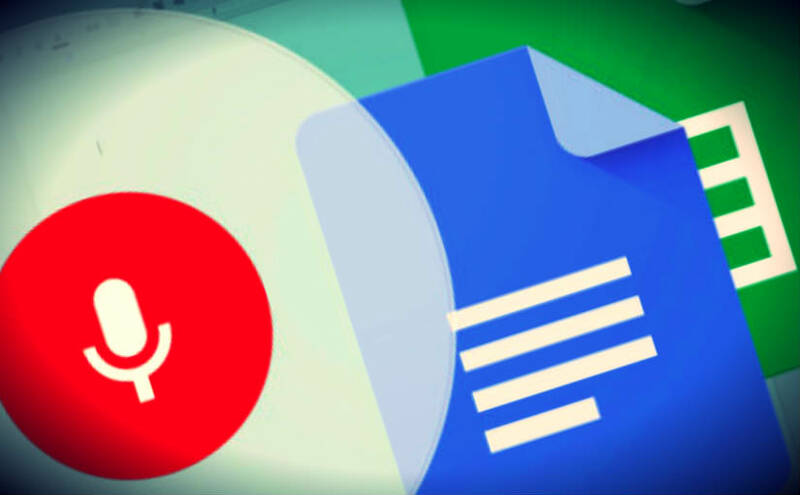 Google has a dictation software tool for Microsoft word called Voice Typing. This tool comes pre-installed and requires no plugins. When you speak, the tool listens and transcribes what you say. This feature helps people who can’t easily type or to dictate notes. This tool transcribes the words you speak. 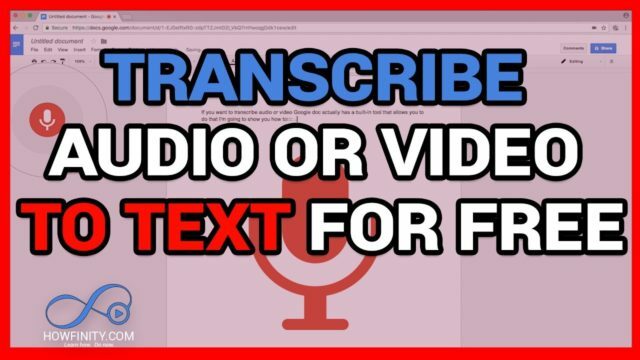 Here’s the step by step guide to use Google Transcriber. To transcribe with the voice typing, using earphones listen to the recording and then speak out the words loudly. This isn’t advanced enough to transcribe a recording played via a speaker, it works clearly only on hearing a human voice in a quiet area. The transcription will be very less accurate when there’s background noise or many people speaking at once. When you speak by using earphones , the voice typing tool only hears your voice and not the recordings. By opening a Google Doc home page , start a “new document”. You can see the Voice typing option under the “TOOLS” drop menu you can select “Voice Typing”. Or you can simply use the shortcut “command+Shift+S” to open the Voice Typing tool. 5.Make sure Voice Typing Button appears. By clicking the “Voice Typing” icon , the recording button will be appearing on the left side on your document. To use Voice Typing or voice command, your microphone needs to be on. Your devices and microphones may vary, so check your manual for instructions. The manual settings are typically in System Preferences. Every language is available in voice typing function. You can select the language you’ll be speaking, by using the drop-down menu on the recording button. By clicking the Voice Typing button, you can start transcribing. The microphone icon will turn red when the tool is active. As you speak the tool will transcribe. Don’t close the google doc window or open another window, while you are transcribing. Then the voice tool stops listening and transcribing. Clearly speak at a normal loud tone and avoid speaking quickly and the transcription becomes less accurate. Make sure that you watch along as you speak the tool transcribes or not. If the tool stops transcribing while you are speaking , by clicking on the typing tool you can turn it on or off. We like to hear your thoughts on the matter, so comment your thoughts on the comment section below.